Despite manifestation of the opposition’s Senate bets’ rather ‘POOR’ performance in the pre – election surveys, Liberal Party President Senator Francis “Kiko” Pangilinan seemed poised and unfazed about the probability of snatching seizing ‘fresh’ seats in the house by 2019. “Sa ngayon ang mga kababayan natin hindi pa talaga iniisip ang eleksyon eh. Ang iniisip nila mataas ang presyo ng bilhin, ang iniisip nila ‘yung hanapbuhay, paano makakadagdag ng kita, paano mababawasan yung gastos sa mataas na presyo ng bigas, paano mapapababa ‘yan,” he added. 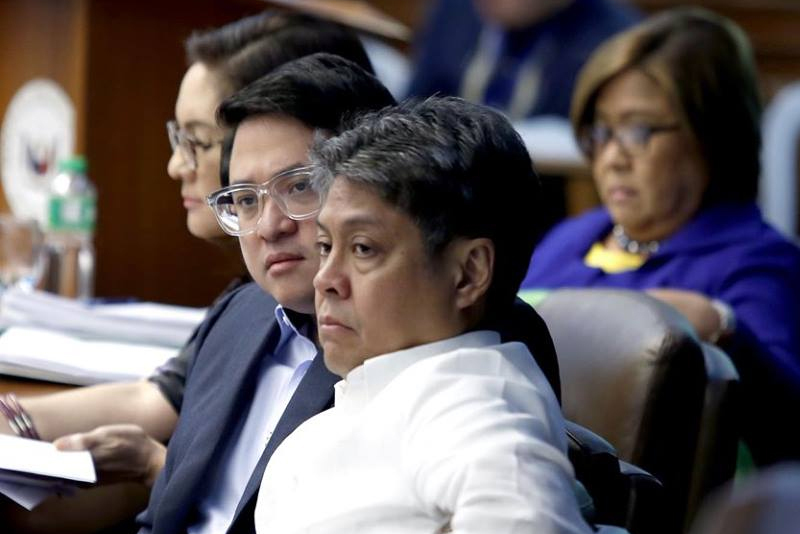 From among the opposition Senate slate, which they call “The Resistance”, only Senator Bam Aquino is at the winning bet while others are trailing far behind. “The Resistance” is currently represented by Bam Aquino, Magdalo Party-List Rep. Gary Alejano, former Quezon Rep. Erin Tañada, Free Legal Assistance Group chair and De La Salle University College of Law Dean Chel Diokno, former Akbayan party-list Rep. Barry Gutierrez and actress Agot Isidro. Ironically, the undecided Isidro managed to breach the Top 30 Bracket ranking between 23 to 32. Alejano and Gutierrez ranked between 43 to 56 while Tañada’s name in the survey is nowhere to be found. One of the opposition’s ‘alleged’ top contender, Former Solicitor General Florin Hilbay, did not even make to the Top 30 remained immobile between 57 to 58. 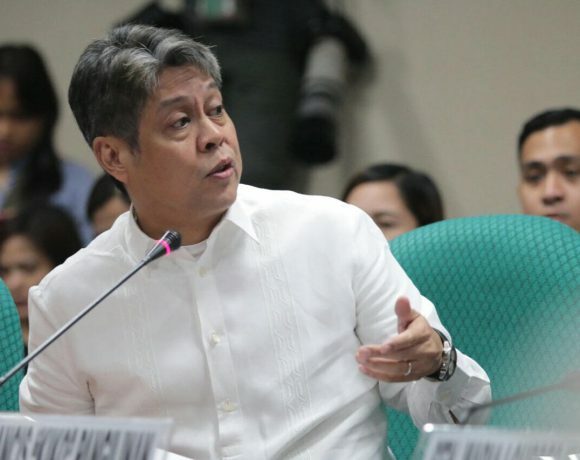 Pangilinan, coming on strong, argued that past candidates who are even positioned at the 25th spot and beyond still managed to prevail in the Senate but admitted however, they still need to “work harder” in conveying the right message to the public which is most likely to ponder on issues like the economy in doldrums, price hike on commodities and the approved Tax Reform Law. 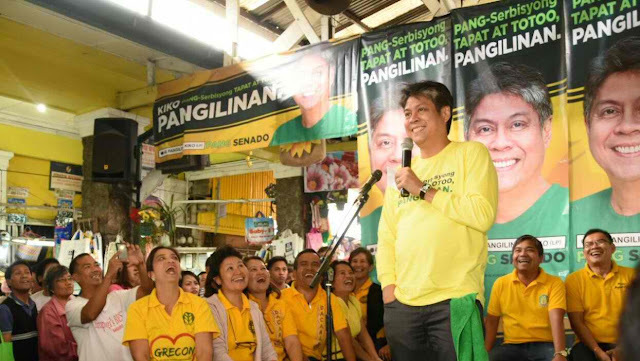 “Yung ating coalition ay nagmi-meeting pa at nagpupulong pa at hinahanda pa ang magiging mensahe natin sa halalan at ano ang magiging hugis nito, at ano ang magiging slogan, ano ang magiging messaging natin, binabalangkas pa ‘yan,” he said.